Shamdoogie are one of Melbourne's premium Wedding and Corporate Bands, specialising in Jazz, Swing, Funk, Soul, R & B and Classics. 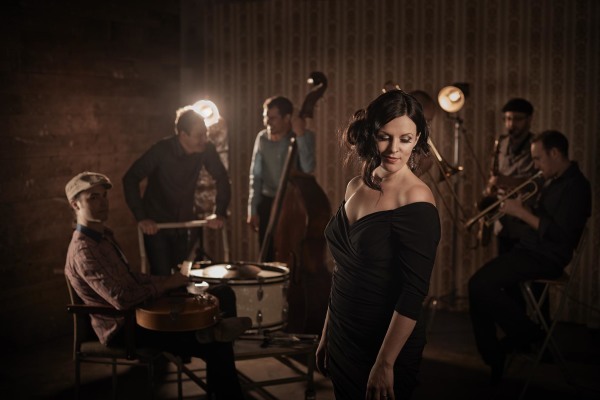 The perfect band for 1920's/30's themed events including The Great Gatsby Jazz music. Slick, sophisticated, professional, Shamdoogie will have you dancing all night! Available as a Duo, Trio or Band.